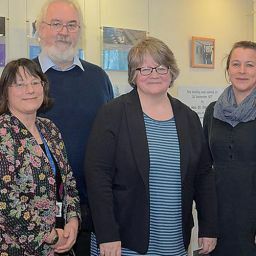 Specialists in economics and ecology from the SWEEP team have been working closely with Dartmoor National Park Authority to produce a new study looking into the possible effects and opportunities of a growing local population in surrounding areas on the special qualities of the National Park. 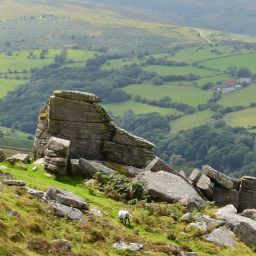 The report highlights the importance of Dartmoor for access to the outdoors and report that examines how new housing developments and a rising population may affect Dartmoor over the next 25 years. 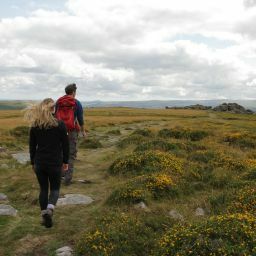 Remarkably, nearly a third (30%) of all current visits are “unique” to Dartmoor, meaning that without the National Park the visitor would not have taken part in any outdoor activity (such as walking or cycling) elsewhere.